Small Beer Press, 9781618730602, 205pp. 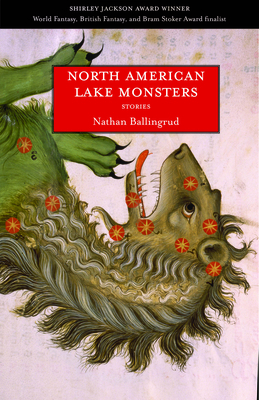 Nathan Ballingrud: Nathan Ballingrud was born in Massachusetts but has spent most of his life in the South. He's worked as a bartender in New Orleans and a cook on offshore oil rigs. His story "The Monsters of Heaven" won the inaugural Shirley Jackson Award. He lives in Asheville, NC, with his daughter.